As the leading center for dance, Collective Dance Artistry is committed to providing opportunities for all individuals to participate in and understand the art of dance. CDA strives to provide quality dance education and present dance performances reflecting the highest standards of excellence and diversity, and to make those performances accessible to the broadest possible audience through performing arts education. Our knowledge and passion for the art makes CDA an exciting, challenging place for all ages–a place where students are encouraged to explore, create, and grow to their fullest potential. 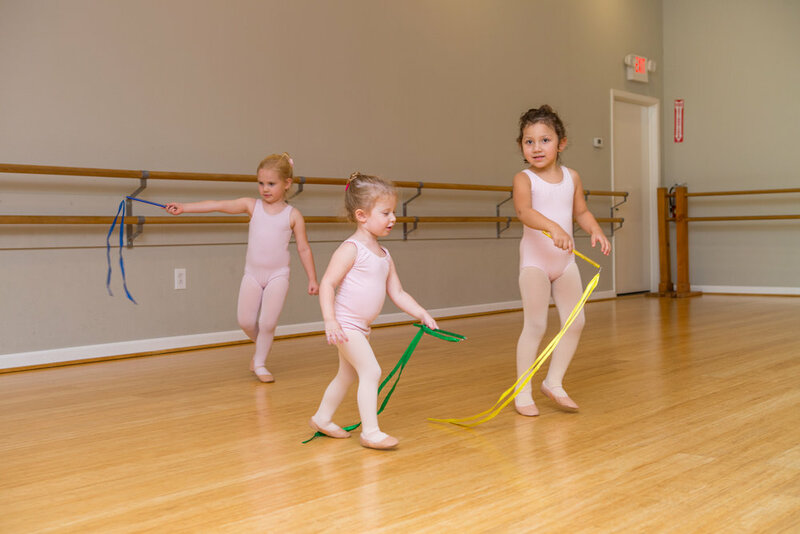 CDA offers a variety of classes for students ages 3 through adult. 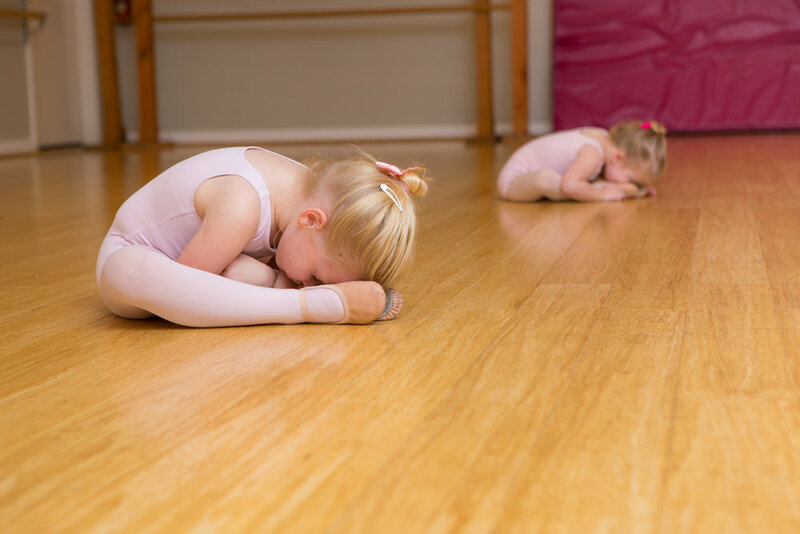 Our offerings include: Creative Movement, Dance Exploration, Ballet, Modern, Jazz, Contemporary, Hip Hop, Tap, Musical Theatre, and Leaps & Turns.